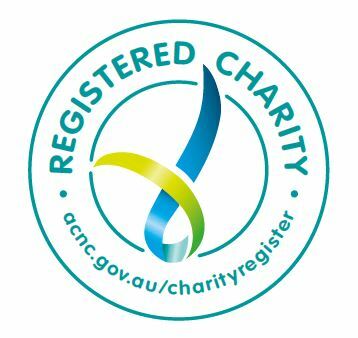 The Australian Charities and Not-for-profit Commission (ACNC) has developed the Tick of Charity Registration (the Registered Charity Tick) for registered charities to show the public that they are registered with the ACNC. The Registered Charity Tick aims to give reassurance to the public that registered charities are transparent and accountable by highlighting their presence on the ACNC Charity Register. Registered charities are not required to use the Registered Charity Tick, but those that do will need to read and accept some terms and conditions of use to make sure it’s fairly used. Tesla Forum is registered charity organization and have accepted the T&C’s for using of the Tick of Charity that will be used in our future materials and activities. The Registered Charity Tick was officially launched by ACNC to the public on 14 December 2016. 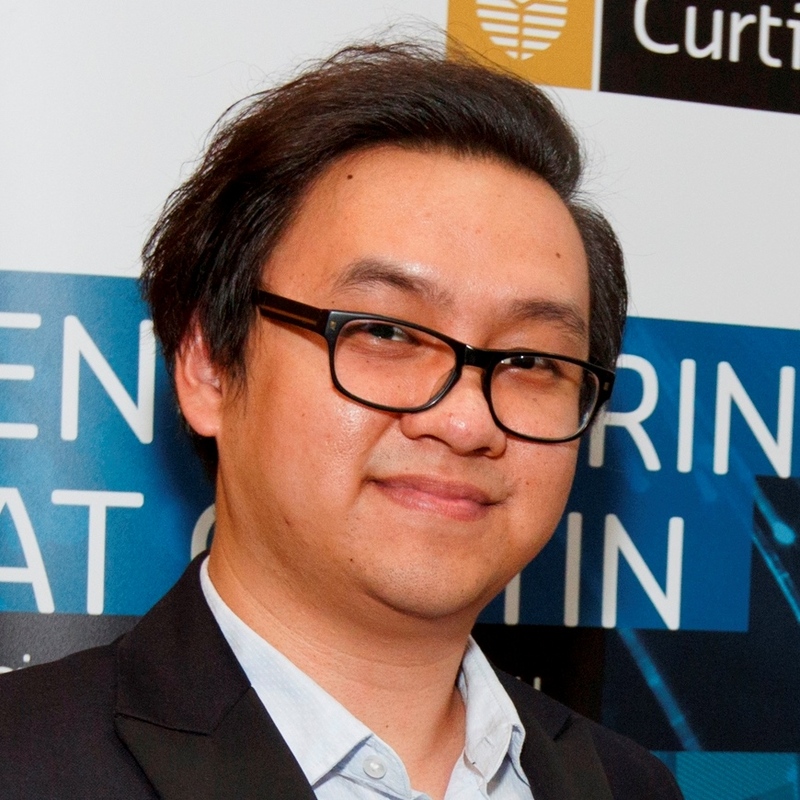 ← School of Physics at UWA supports 2017 Tesla EXPO!